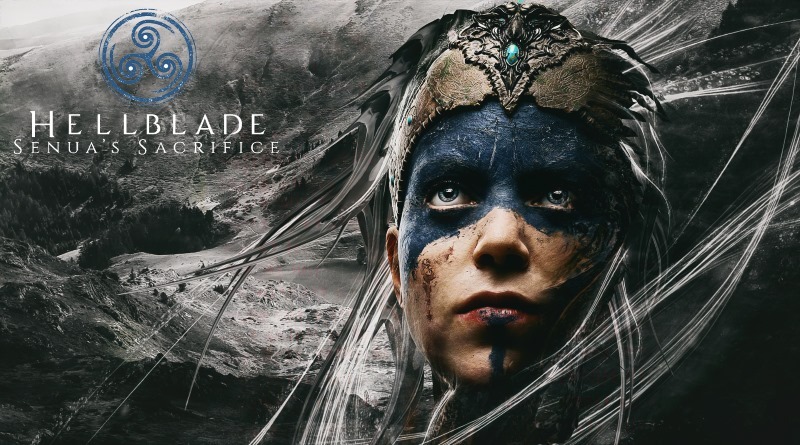 Hellblade: Senua’s Sacrifice is hack-n-slash, action-adventure video game from Ninja Theory. The game is released for PlayStation 4 and Microsoft Windows. We know Ninja Theory for great titles such as DmC: Devil May Cry, Enslaved: Odyssey to the West and Heavenly Sword. In Hellblade Senua’s Sacrifice you will play as a warrior and journey through myth & madness. The setting is age of Vikings where broken warrior embarks on a quest to fight for her dead lover’s soul in a Viking Hell. The making of Hellblade Senua’s Sacrifice is a collaboration with people who experience psychosis and also the doctors and neuroscientists. The game will definitely pull you deep into this brutal journey of Senua. In Hellblade Senua’s Sacrifice Walkthrough we will present you a complete game. This walkthrough will have beginning to the ending moments including some gameplay and strategy tips. MKIceAndFire made the following walkthrough videos and I hope you guys will enjoy it. Well, that’s it guys I hope you all enjoyed the Hellblade Senua’s Sacrifice Game Walkthrough. Peace!